The heart of any hotrod, race car, or tuner car is the engine that powers it. Just like a real heart you should do anything to protect it so that it can continue to perform for many years to come. 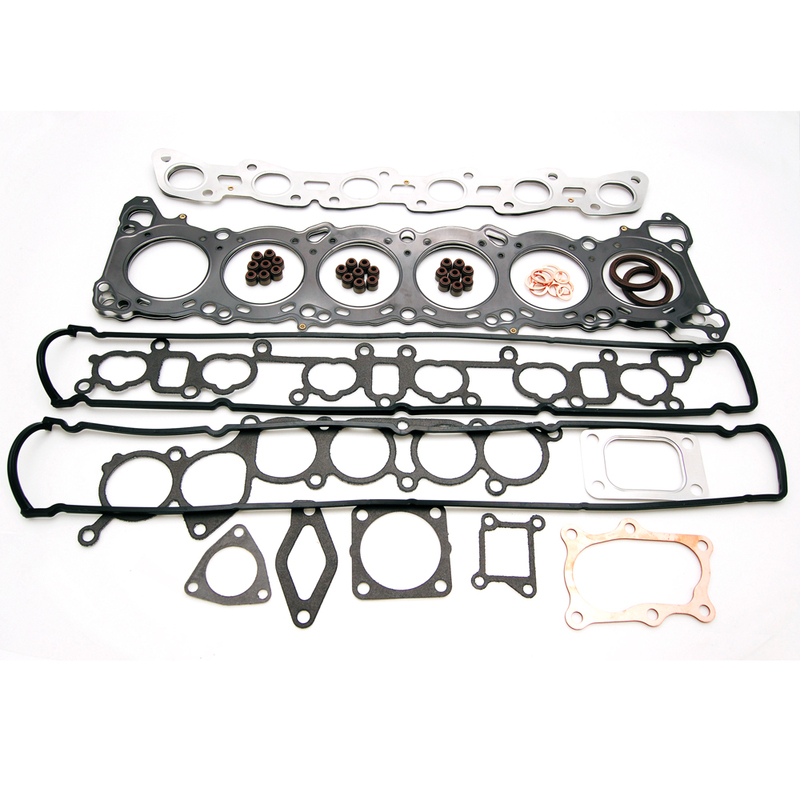 Cometic is pleased to offer protection for your engine in the form of StreetPro gasket kits. Hundreds of hours of research and development goes into these kits to make sure each part was made of the best material available and that every needed gasket or seal was included. 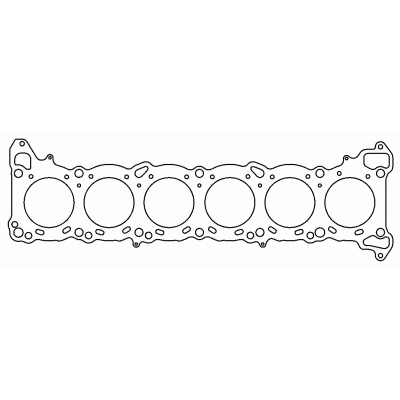 StreetPro is a race proven line of gasket kits for the street that offers the same proven technology the is used in Championship winning race cars around the world.